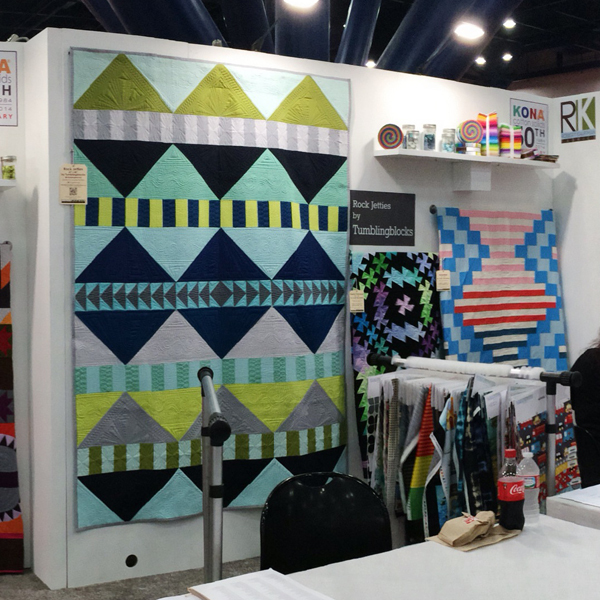 Many of you may have visited our booth at Fall '14 Quilt Market in Houston, but for those who could not, we wanted to provide a virtual tour! This time around, we were so excited to start celebrating Kona Cotton Solids' 30th Anniversary. We displayed 30 Kona quilts by 30 all-star designers in our booth and some other participating booths (tune into our blog hop that's going on right now, more information here), had a Kona 30th scavenger hunt challenge with a $1400 prize package, a Kona IQ activity, a Kona prize wheel, Kona goodies (totes, pins, freebies), and much more. 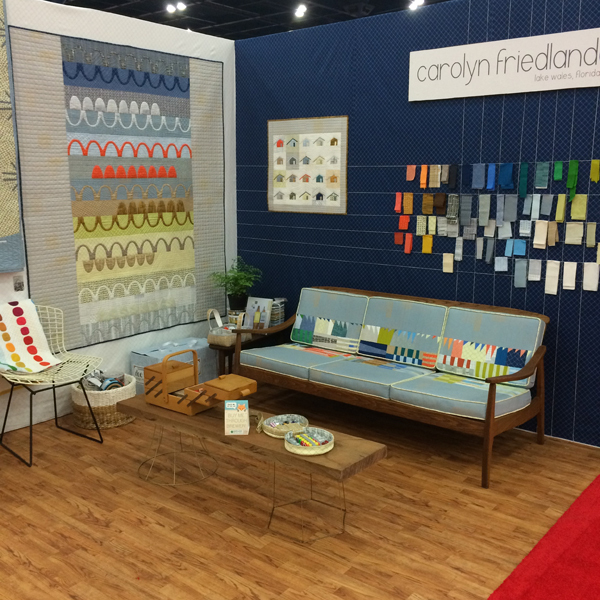 In addition, we had booths for designers Carolyn Friedlander, Jennifer Sampou, and Valori Wells (who won a first place booth award!). 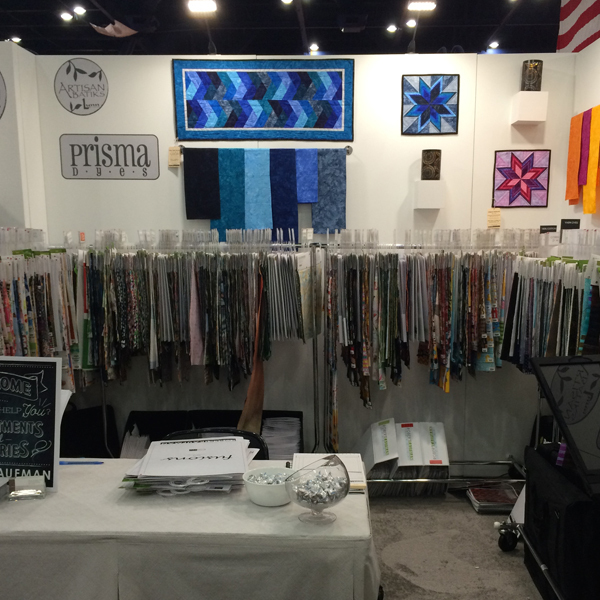 We also had booths for our new Vincent Van Gogh collection, Fusions Bloom and Fusions Garden, and a fabulous Artisan Batiks by Lunn Studios section including Splendid 3, Prisma Dyes, Color Source 5, and Grove 2. Our Precut Pop-Up Shop was a hit as well, selling through almost all of our wonderful products!! Look through the following image maps for a look at our Robert Kaufman booths. See a quilt you like, or a designer you're interested in? Just click directly on the image for more information! 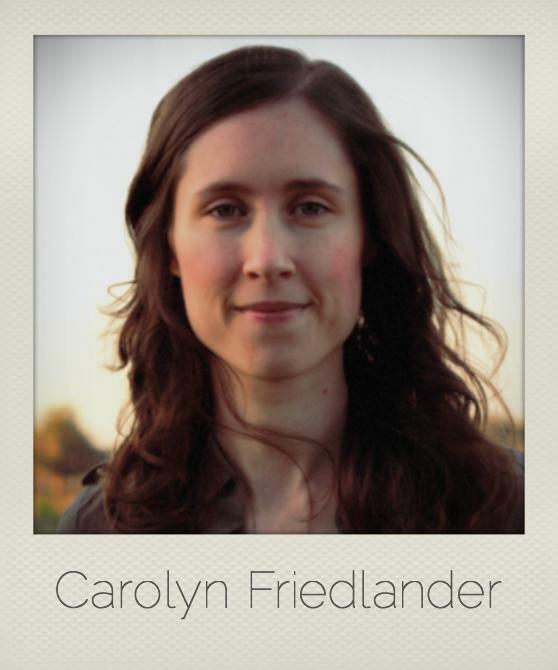 First up, Carolyn Friedlander's booth! 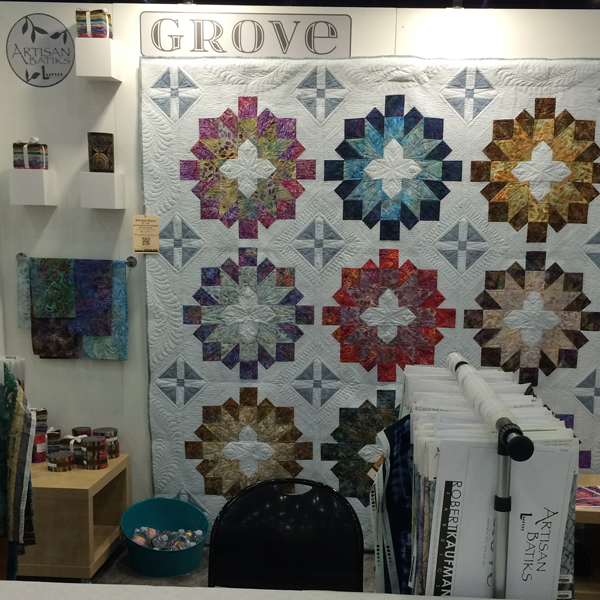 This Quilt Market, Carolyn debuted her new collection, Doe, with a schoolhouse session, fabulous quilts, bags and even a quilted couch! The endearing nature of this collection made it an instant hit with the crowd! Check out Carolyn's 30th Anniversary Quilt, Bartow! 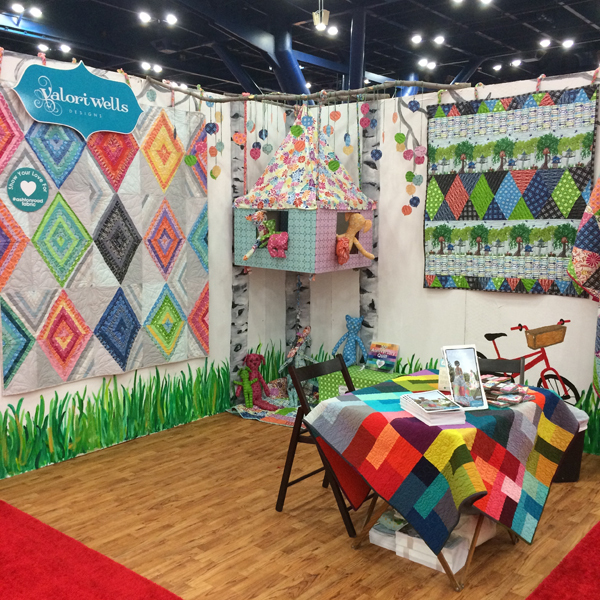 Valori Wells showed off her new Ashton Road collection with a schoolhouse session along with a bright, playful and colorful booth that included an adorable treehouse! She showcased her flannel and flat Playtime quilts, as well as her Kona 30th Anniversary Quilt (Colored Happy). Her booth was so lovely, in fact, that it won a 1st place booth award!! We're so very proud of her! 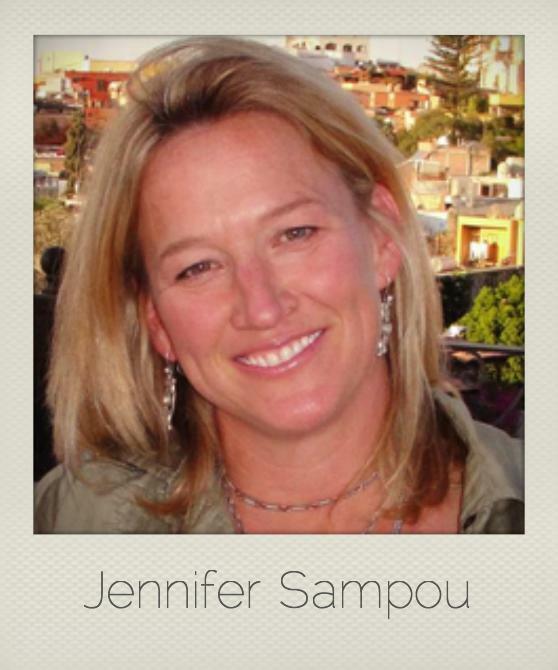 Jennifer Sampou's new collection, Black & White, debuted with a bang. 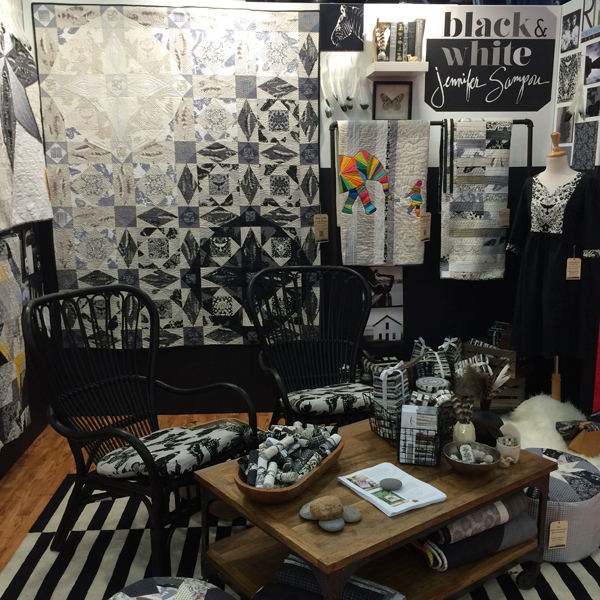 In her schoolhouse session, as well as through her quilts and projects, Jennifer displayed that the familiar black and white duo can be so much more! Her collection shows a wide range of tones, colors, and effects as the fabrics fade from black to white. Click the quilts for more info! 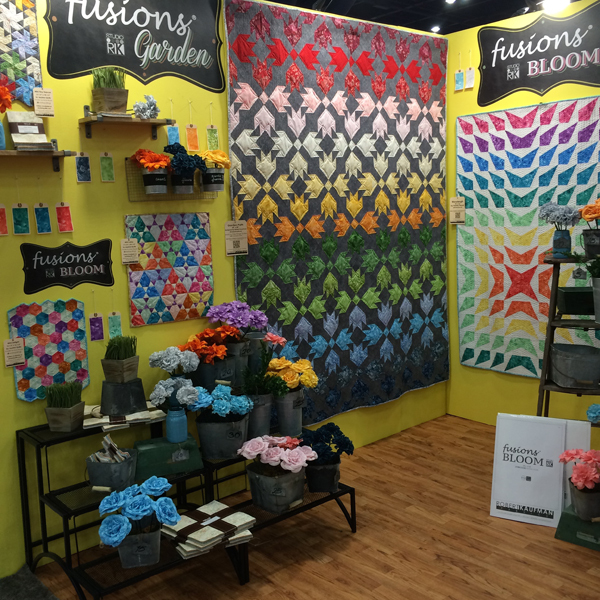 Our Fusions Garden and Fusions Bloom booth was bursting with color! 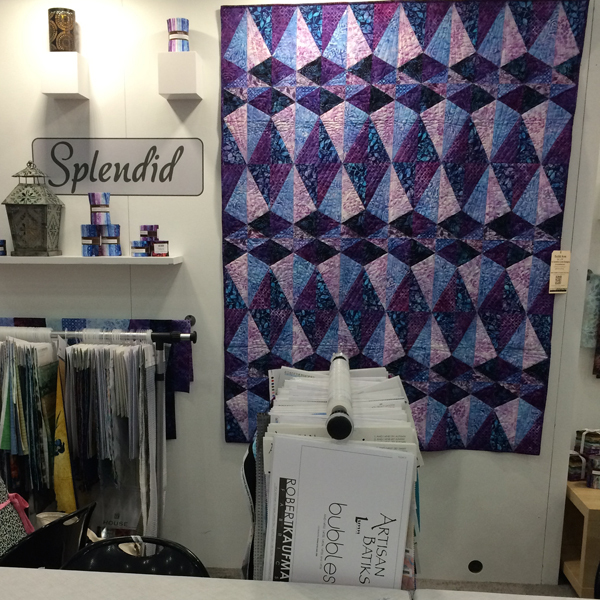 With flowers made of our wonderful fusions fabric, mini quilts and quilts, this booth really showed off the colorful variety of projects that can be made using these fabrics. 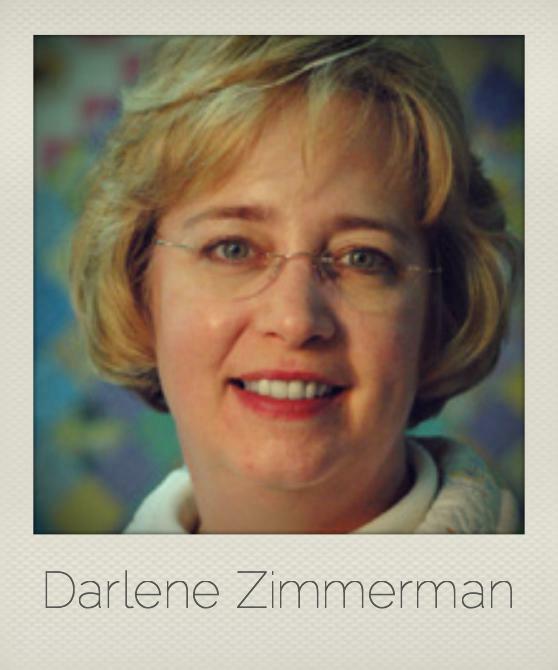 Click the quilts you like and find out more about them! 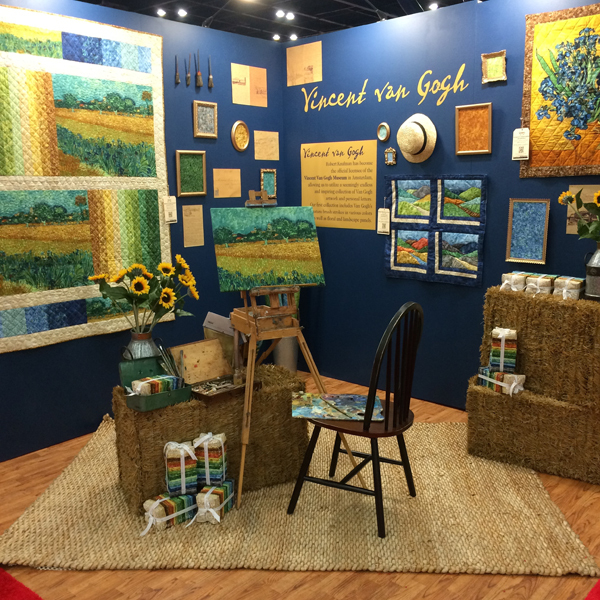 Our Vincent Van Gogh booth was a work of art. As Robert Kaufman has recently become the official licensee of the Vincent Van Gogh Museum, we have created fabrics that highlight the artist's classic brush strokes, as well as some beautiful landscape and floral panels. Click through for more information on these projects! Our Artisan Batiks by Lunn Studios showed their colors beautifully in four sections with four collections! If Taylored Stars looks familiar, it's because you've seen it in some of our print ads! The vibrant reds are stunning and make a lasting impression. 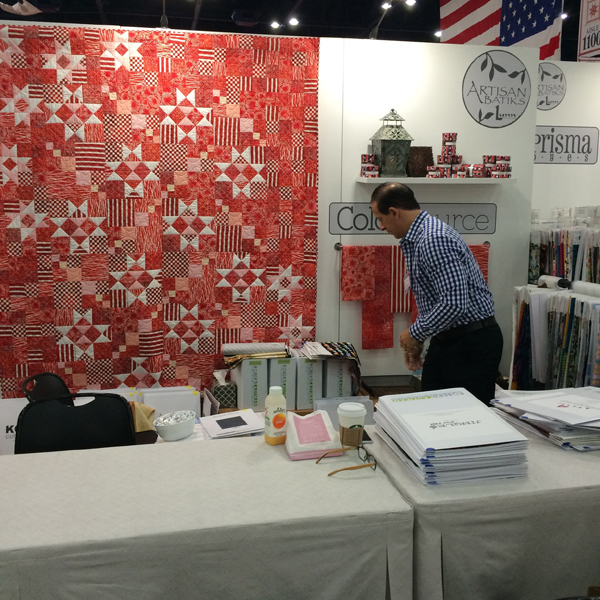 It was the perfect compliment to our Color Source 5 booth! 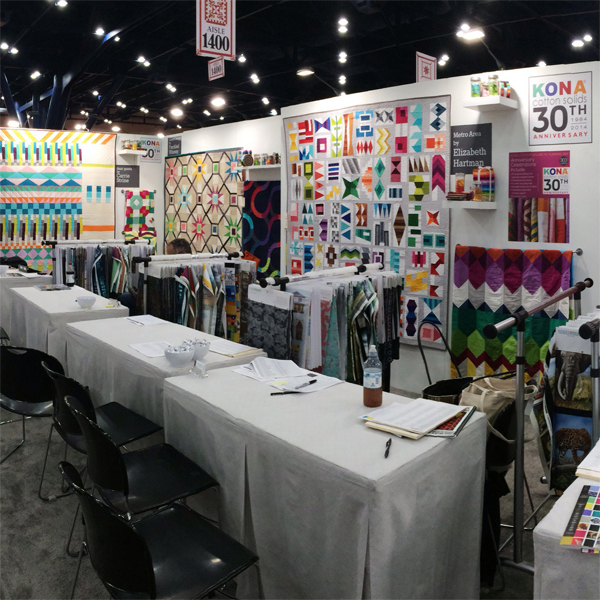 This year, our marketing booth was filled to the brim with Kona 30th Anniversary Quilts and some new Geo Pop Canvas by Emmie K projects! Click the quilts/projects for more information and patterns. We decided to celebrate our Kona Cotton 30th Anniversary with a Kona IQ game to test contestants' Kona knowledge! If you missed it at market, make sure you come by Road to California or Quilt Con for your chance to race against the clock (and your friends) for the highest Kona IQ! Here are some Kona IQ clips that we posted on our Instagram. Everyone had such a blast! Ken and Harvey Kaufman even tested their IQs! Who do you think won? With their bright colors and beautiful patterns, our Kona 30th Anniversary Quilts made a huge statement. 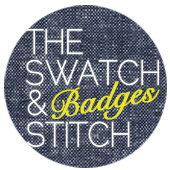 Check them out below, and click on them for more pattern information! 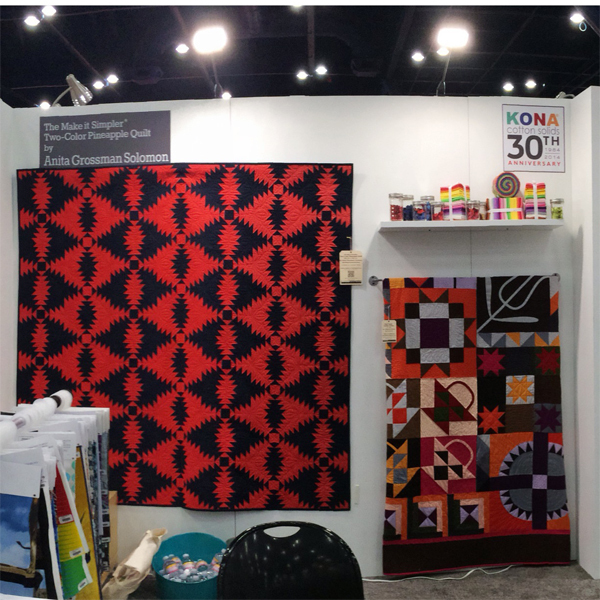 Though our Kona anniversary quilts took up a large part of our booth, they also spread far and wide throughout the convention center! 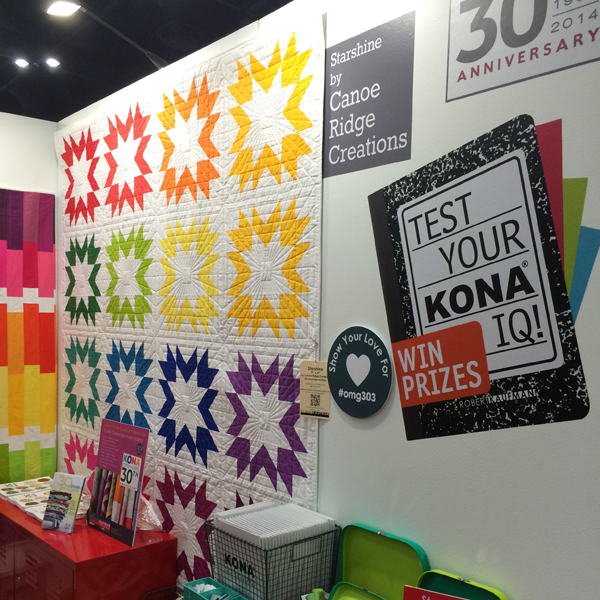 Check out these pictures of Kona quilts in our Booth Hop partners' booths! 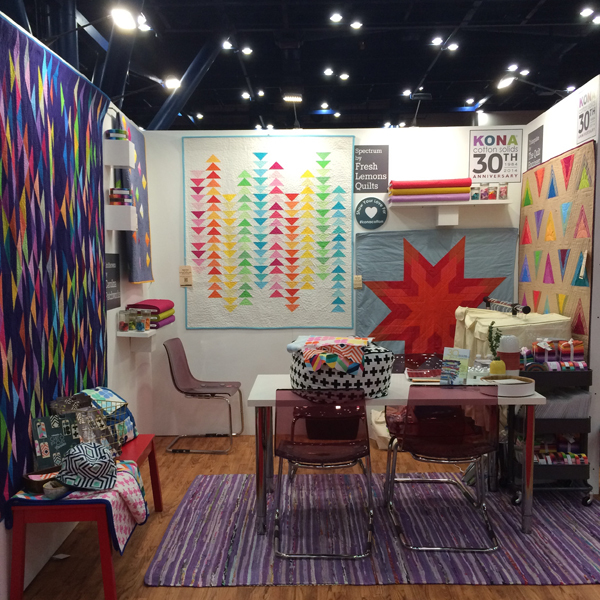 Go see @catwithfins' Kona 30th anniversary quilt "North and South" at the @aurifil booth! Pieced by @knittybitties and made by @freerangequilter! Bring your punch card! Overall, our show was a huge success. We had a great time speaking with everyone who came by the booth to visit. We hope you enjoyed this virtual tour! 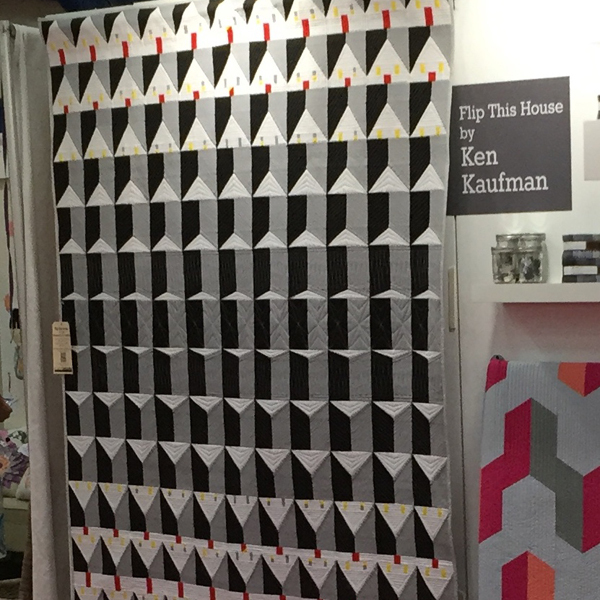 Thank you to all the designers, quilters, participating booths for our Booth Hop, and the Robert Kaufman crew for a successful show! We hope to see you next time!